Craft beer is made up of four ingredients. Water, barley, hops, and yeast. 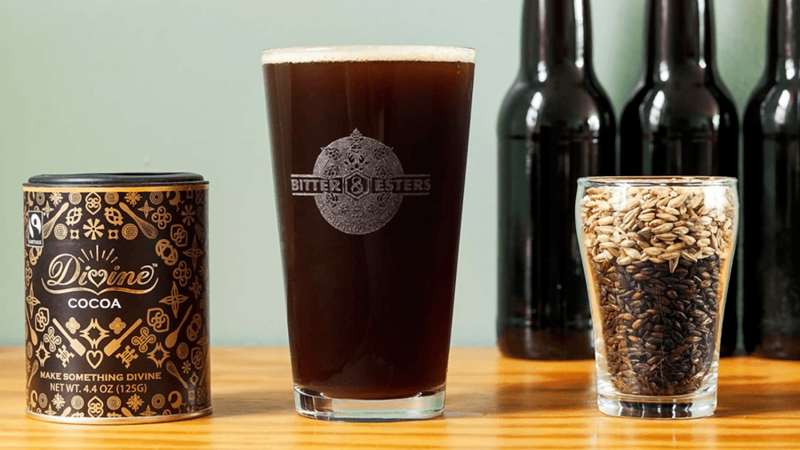 In this article, you will learn the steps for making craft beer, and you will find out about different ways to add a little highlight to your spirit drink. Water is the main ingredient in beer because it is actually 90% of the drink. When making beer one must keep considering the issues that may occur in water when preparing a batch. For example, take in consideration whether the water is hard or soft as well as checking to see if it is highly chlorinated. The pH level also plays an important role along with the mineral content. The role of water is important when it comes to the consistency of a brand with competitive brewers. The magic begins to happen when the other ingredients are added. Barley grain has to be malted in order to get the starch prepared for fermentation. In order for the barley to produce sugar, it is soaked in water for a few days. This process is known as germination. When heat is applied, the barley is then in a roasting stage to where the color and flavor is now developing. Hops are then added to balance out the sweetness of the malt. The flavor of the beer depends on the delivery of the hop. For example, if the hop is put in the batch too early, the chances of the beer having a bitter taste is higher versus the chances of the beer having a sweeter taste and aroma if the hop was added to it later. The prevalence of hop is what controls the distinctive taste and gives the drink its own characteristics for it to be labeled in categories of different brands. Although the water, barley, and hops are essential to the batch, beer cannot be labeled as beer without the invisible presence of yeast. This fungus is needed because it eats up the sugar that was created in the stage of malting and converts it into alcohol and carbon dioxide. 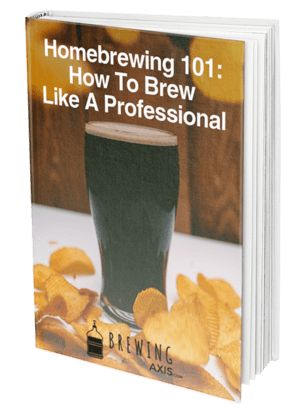 Alcohol cannot be produced without yeast there for yeast is a very important element when it comes to brewing beer. Drinking can be a way to relax from a stressful day, but it can be more enjoyable with a little spruce of flavor and creativity. A little of this and a little of that added to a boring drink can magically create a signature drink. Below is a list of a few things that can add life to a boring glass of beer. Who would have ever guessed that beer can help you maintain a youthful look! 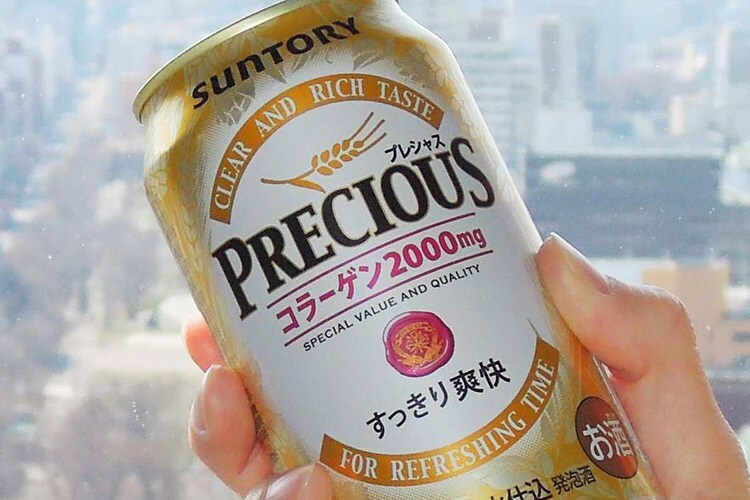 Crafted in Hokkaido Japan a beer called Suntory Precious was created and it was marketed toward women. Made with light lager including collagen which is a protein to help cleanse and tighten loose skin. This beer is definitely revolutionary for women that's aiming to age gracefully. is now shouting for this strange signature “Bloody Mary” beer. What a great way to keep the infamous folktale Mary alive. Some may call it weird, and others may call it strange. The common factor word between the two is unusual. Some may think that only a strange person may drink this one of a kind beer, but obviously, we have some strange people in the world. Stedji Brewing came up with a beer called "Sheep Dung-Smoked Whale Testicle." The brewing company uses 3 testicles per tank in the process of brewing. There is no other way to enjoy this strange drink besides enjoying it with a local delicacy of cured sheep head and rotten shark. Don't knock it until you try it! No need to throw away old bread. Restaurants and bakeries in London donate their scrap of bread to "Toast." 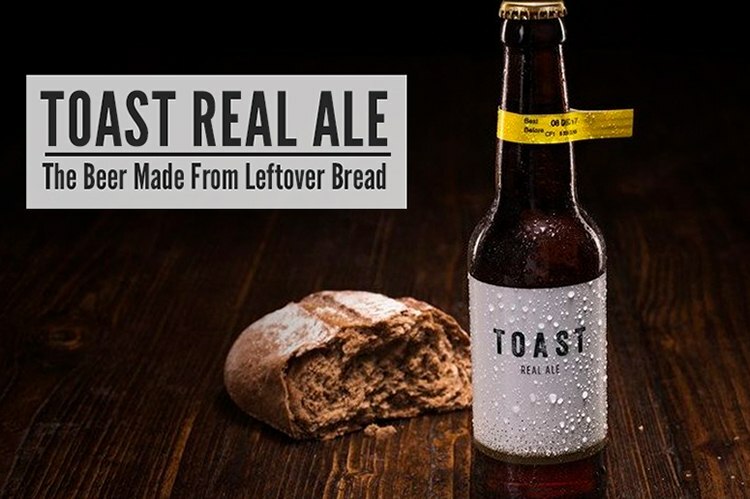 Toast Pale Ale is made from left over bread crumbs that is broken down and then placed in a tank and brewed. This is not a form of recycling like a paper mill, but it sure gives bread crumbs a second chance at life within a drink. How cool is that?! Weird and strange is one thing but what about unique?! When one hears the word unique they more and likely think of classy. 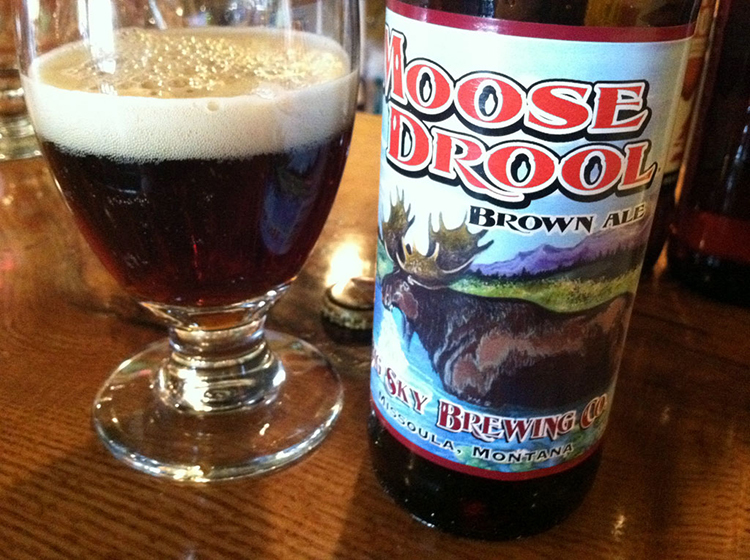 Well, Big Sky Brewing company has topped off classy with a big hitter called "Moose Drool Brown Ale." A number one seller in the state of Montana. Imagine a creamy brown ale brewed with caramel, pale, chocolate and whole black malts. Yummy yummy yummy. This certainly sounds like a dessert beverage. This may be a nice drink for a romantic night. Gingerbread Stout". Ginger, wildflower honey, milk chocolate, Madagascar bourbon vanilla beans and Vietnamese cinnamon served with a side of chocolate pudding puts this dark frothy beer on the map for sure. Are you thirsty yet?! No doubt at all the beer industry is a unique growing industry all over the world. A drink is only boring if you want it to be boring. Spruce it up and add a thing or two. Life doesn't have to be the same way all the time. Anything strange or anything weird can have its benefits especially if it's unique, With that being said go out and have a beer you have plenty to choose from!